Want to know how to make a designed candle? All you need is a candle and carving tools to make this wonderful designed candle. 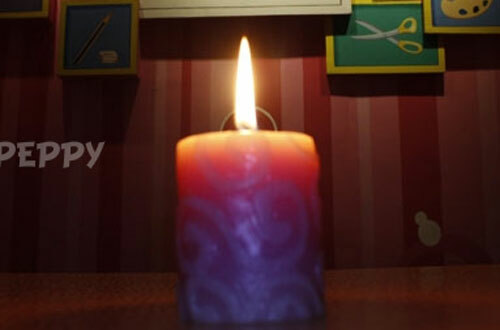 This candle craft is suitable for preteen and teen and all who like crafts. Enjoy doing this craft activity..